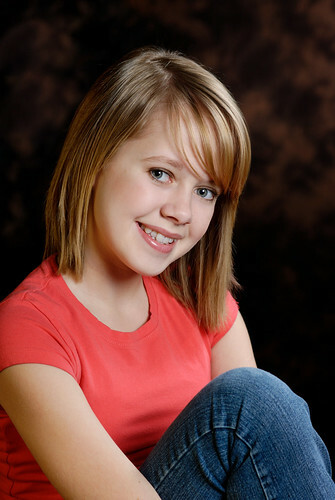 Calanan Photography: In Utah and interested in learning about studio lighting? 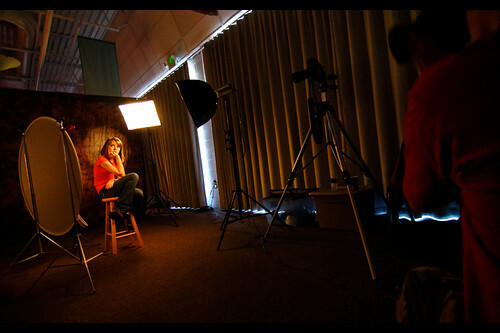 In Utah and interested in learning about studio lighting? ...then be sure to join the Photowalking Utah group tomorrow, Saturday, 21 February 2009 in Draper, UT for their Studio Lighting Photowalk! I attended this clinic last year and was blown away at the expert's willingness to share, as well as how friendly and welcome everyone was. This clinic is suitable all levels of photographic experience and for users of a range of cameras, from entry level point-and-shoots to professional DSLRs. And this year I won't just be attending, I'll be donating the use of my Nikon Speedlights to allow attendees to try the Strobist style of off-camera, wireless flash photography. In a repeat of last year's most popular Photowalking Utah event, we will again be doing an indoor "Studio Lighting" photowalk. The event will feature six different studios set up within a large conference room. Participants will be able to walk to each setup photography station and try their hand at shooting. Models will be provided along with assistance from the host photographer at each station. 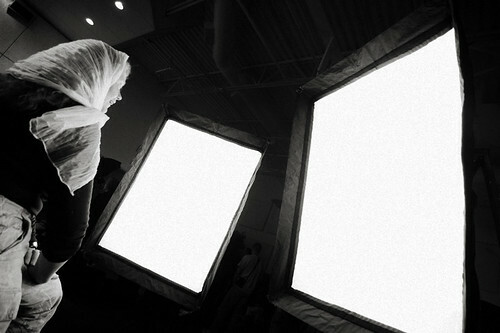 This year we will be working to create a variation in the type of lighting setups provided. 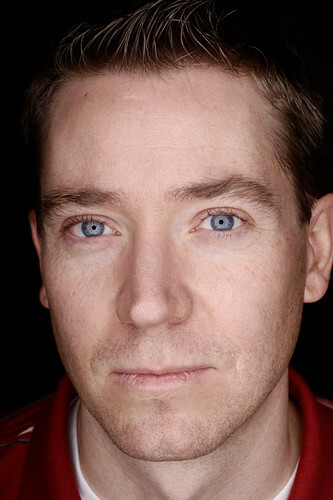 This will give the participants a way to work with a large variation of portrait lighting arrangements. I have arranged with several of my stock models to help us out. Just like the previous event, we are suggesting a $3-5 "tip" given that will be put in a pool and divided up among the models after the event. This is purely optional but it really helps to have dedicated models available for the photographers to shoot and this is a great way to compensate them for their time. I've got a pretty diverse group confirmed so far including different ages / genders / looks. For those photographers that aren't carrying around digital SLR's, don't worry. We will have a way to sync point-and-shoot cameras via slave to at least a couple of the setups. Everyone is welcome at these events regardless of skill or equipment. There will even be some higher end gear available to borrow. Our friends at Pictureline have again donated a bunch of photography 'swag' to be used for door prizes at the "Pictureline Prize Table". If you're planning on attending, please drop an RSVP into the ongoing discussion thread on the Photowalking Utah Flickr Group. Here's the link. For any questions, please feel free to contact me at rich@leggnet.com or 801.259.3500. Man that was a great event. It was nice to meet you in person finally. Jeremy: Likewise, see you again soon!